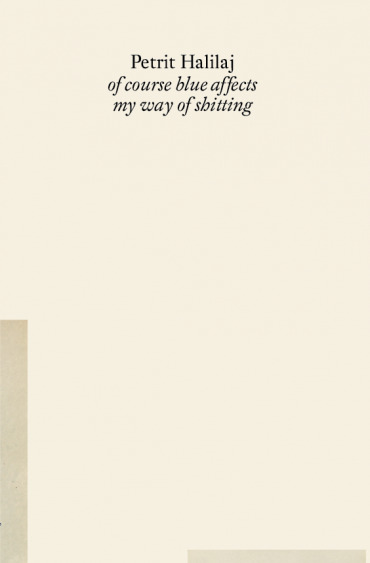 "of course blue affects my way of shitting” is a collection of prose and poetry by Petrit Halilaj written between 2007 and 2008. Many of the artist's titles for previous exhibitions and artworks have come from these texts, which have never been presented in their entirety until now. 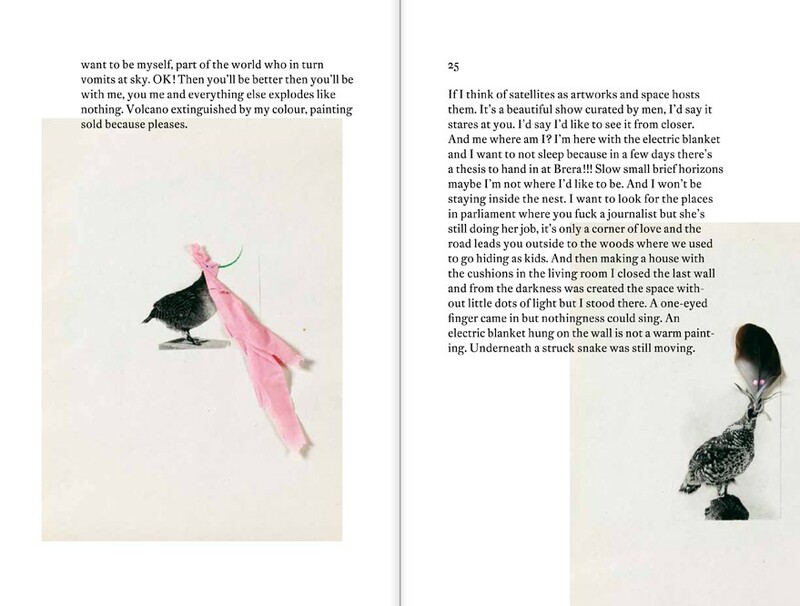 The publication collects the artist's writing alongside his most recent series of drawings "Several birds fly away when they understand it". Both the texts and drawings link together history and fantasy, reality and absurdity; a dichotomy at the core of the artist's practice. The drawings from the series "Several birds fly away when they understand it" comprise images of the bird archive from the former Natural History Museum of Kosovo. These birds have been modified by the artist, and painted with beautiful, exotic masks. The texts reveal an intimate and personal history. As a collection they provide a unique insight into the artist's brain, recounting memories of childhood, war, exodus, family, work, and contemplating his own identity, his sexuality, love, affections and emotions. Halilaj's resolutely personal works simultaneously reflect on social and political events, understanding the struggle and impact they have on a singular life. Design: Till Gathmann with Benedikt Reichenbach.